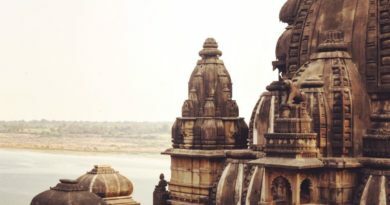 Well if you are planning a visit to National Parks then there is no better state than Madhya Pradesh as it has so much to offer and get yourself close to nature, your trip will be memorable with the accommodations provided by MP Tourism Resorts in the lap of forest. 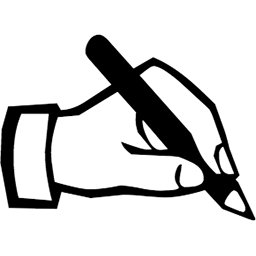 MP Tourism will give you a warm welcome and best place to stay which will suit your taste and budget. Good Location, Good Food and Good Staff what else you need!! BAGHIRA JUNGLE RESORT is a small Jungle in itself surrounded by tall trees and close to forest. It is a peaceful resort situated at the bank of famous Banjar River, near to Mocha Village and close to Khatiya Gate (1to 2 km). Baghira Jungle Resort offers a very good accommodation facility, good service, ambience and a wonderful scenic view. It is one of the famous resorts situated in the lap of forest which lies at the edge of Charanganga River. 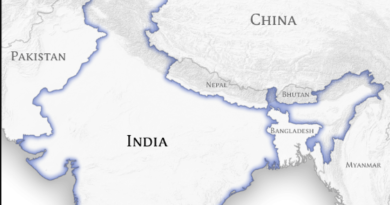 Resort is spread in a wide area about 11 acres of land and it is very near to Tala gate which is 0.5 km. Since resort is situated at the bank of Charanganga so you can easily watch the tigers and leopards moving around the river bank. Right on the bank of Tawa Dam with less crowded, MP Tourism provides you the best resort in Satpura National Park. Right from bedroom one can view the beauty of nature and water bodies. Road to TAWA RESORT is full of thrill and adventure as it passes through a dense forest. 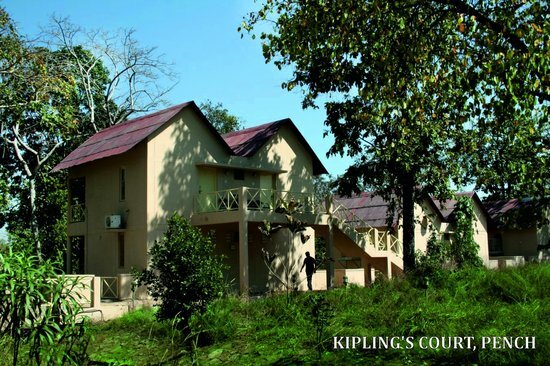 One of luxurious camp close to Panna Tiger Reserve well maintained property by MP Tourism. 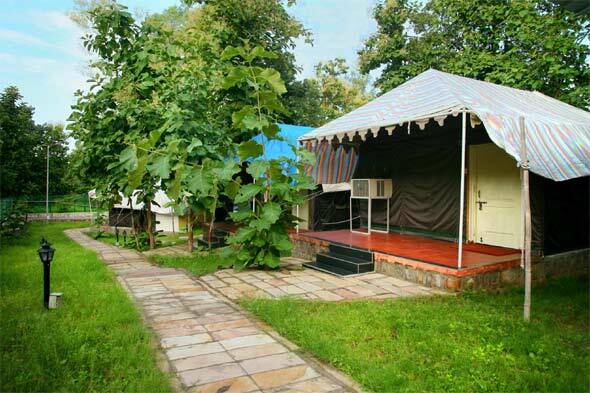 Jungle camp is spread in large area with all luxurious facilities. 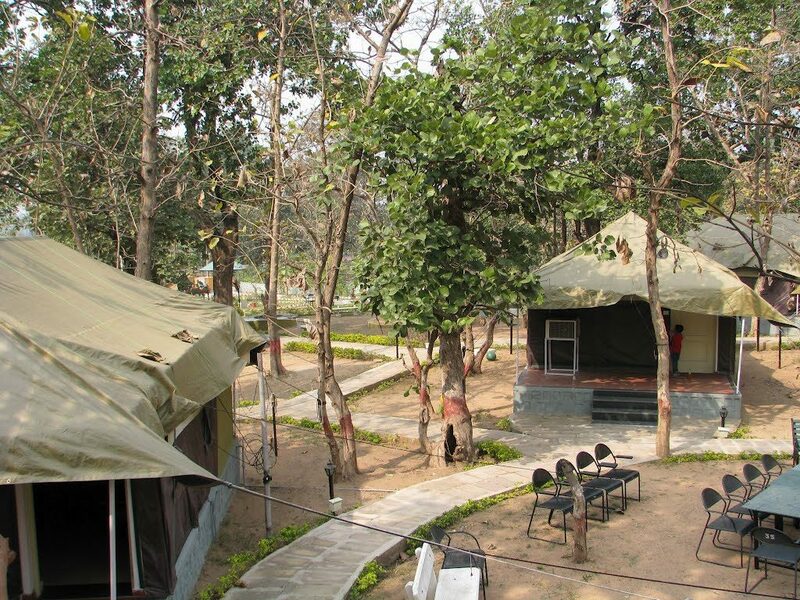 This camp is perfect for getting relaxed after a visit to Panna National Park and Pandav Fall. Stay at MADLA JUNGLE CAMP will give you a feel as you are within the National Park. 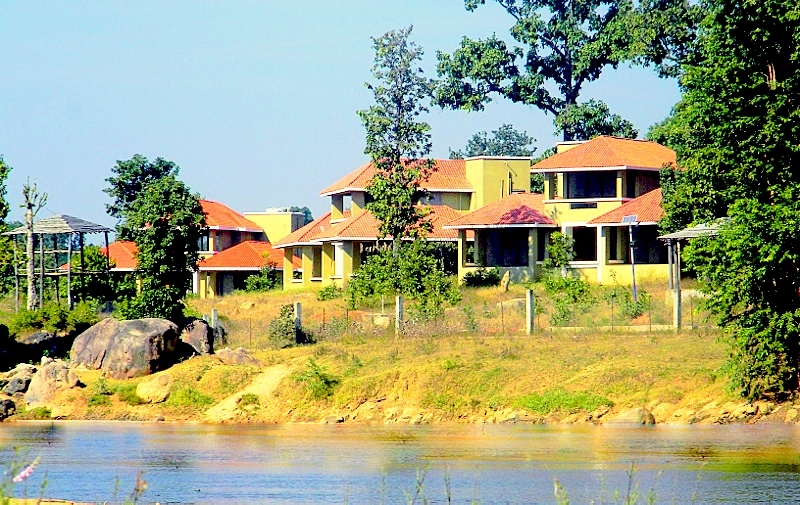 Another awesome place to stay at Kanha is KANHA SAFARI LODGE located near MUKKI gate . It is situated along the river banjar and surrounding forest.Location of this property is so good that wherever you stand you will get the amazing view of forest.Its a perfect place to stay with your family and enjoy the beauty of Kanha National Park. 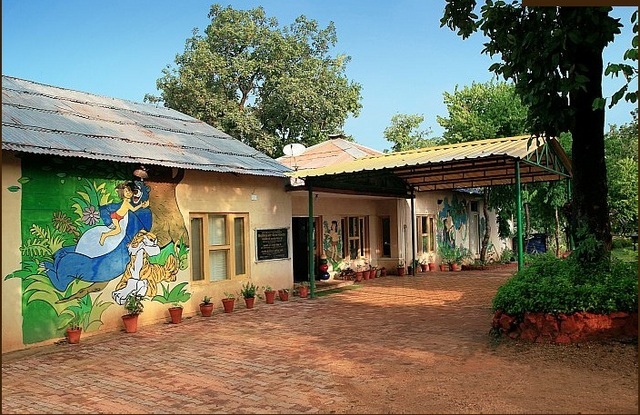 This MP Tourism property is located close to Turia Gate of Pench National Park, calls of the chital and langurs at night will give you the warm welcome in the Land of Mowgli. Entire resort is spacious and well maintained. 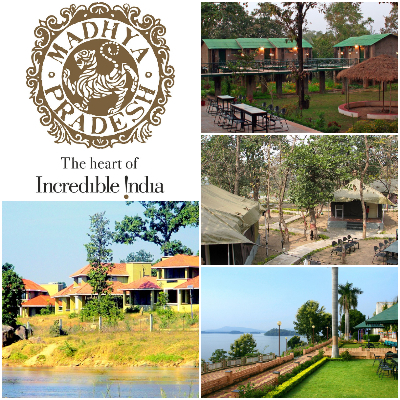 So plan a trip with your family to enjoy the BEAUTIFUL FOREST, WILDLIFE AND HOSPITALITY of Madhya Pradesh!! 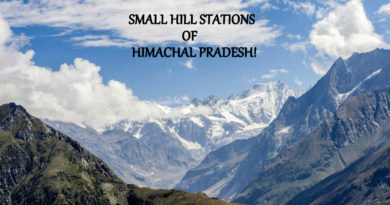 LESS FAMOUS HILL STATIONS IN HIMACHAL PRADESH! Thanks for sharing such an useful article. After reading the article, I feel it your article will definitely help me a lot to find resort close to wildlife in MP.